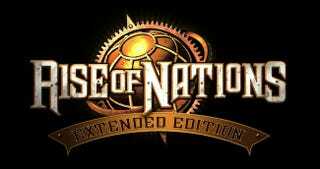 Rise of Nations is Re-releasing on Steam! My god. All of the major RTSs of my childhood except Warcraft 3 have been re-released by now... This just made my day.